The Clean City Clara Education Program has received national and local awards. This interactive school-based education program is FREE to all interested schools and youth groups. 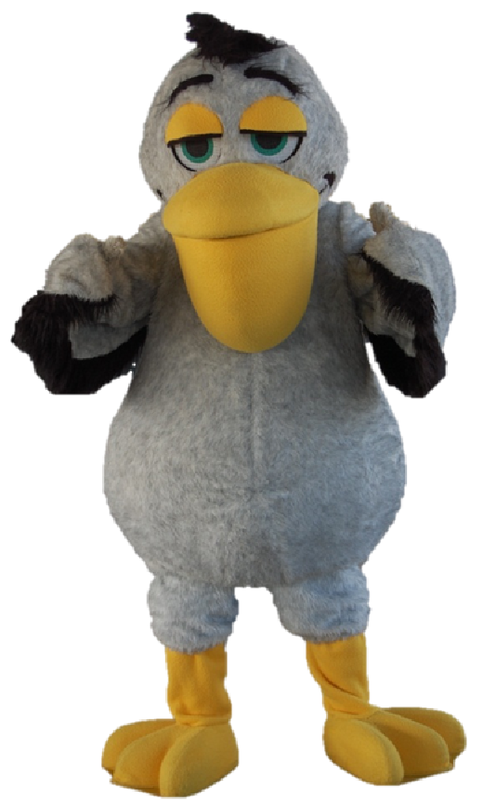 Clara, the litter prevention pelican, teaches students the importance of being responsible for your waste and living a litter-free life. Through an interactive presentation, students help each other learn why litter is bad. They also learn what they can do to help cleanup and prevent litter. KCB's Education Coordinator entertains and engages students through questions and by calling on volunteers. Throughout the program, Clara (a volunteer in a pelican suit), pops in and out of view. Clara helps everyone better understand how litter can impact pelicans and other wildlife. As the program continues the audience learns the importance of being responsible for your waste and how we can all help by recycling. The group reviews what can be recycled in Charleston County and what awesome things recycled products can make. At the end of the program students are called on stage to help sort "litter" into trash and recycling bins. Finally, Clara comes out one last time to lead everyone through the Kids' Club Pledge. Clara's Pledge: "I promise not to litter. I promise to tell others not to litter. I promise to pick up litter (even if it’s not mine)." This wonderful education program is available for free to all schools and youth groups within Charleston. The presentation is designated for K-5th grade students. To register your school for a presentation, please complete the online form. 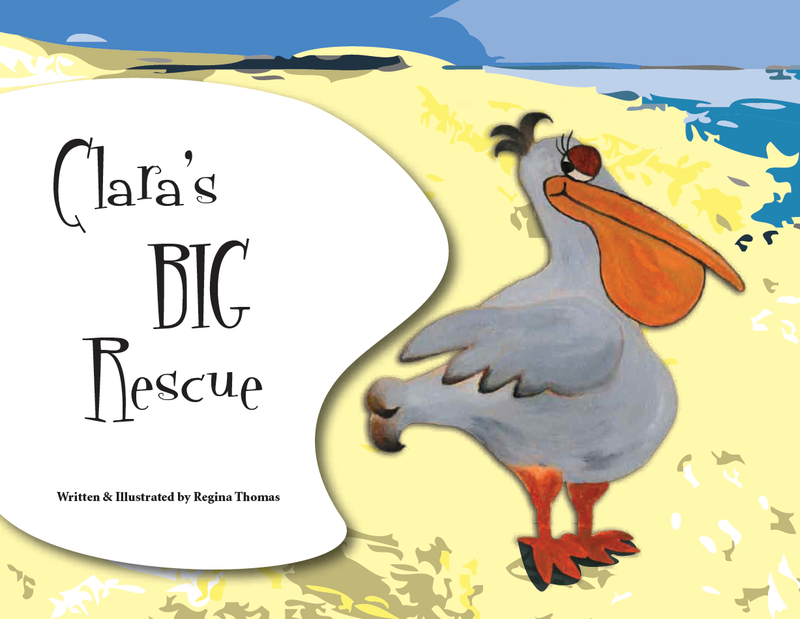 Clara's Big Rescue Kids' book is now available for teachers!